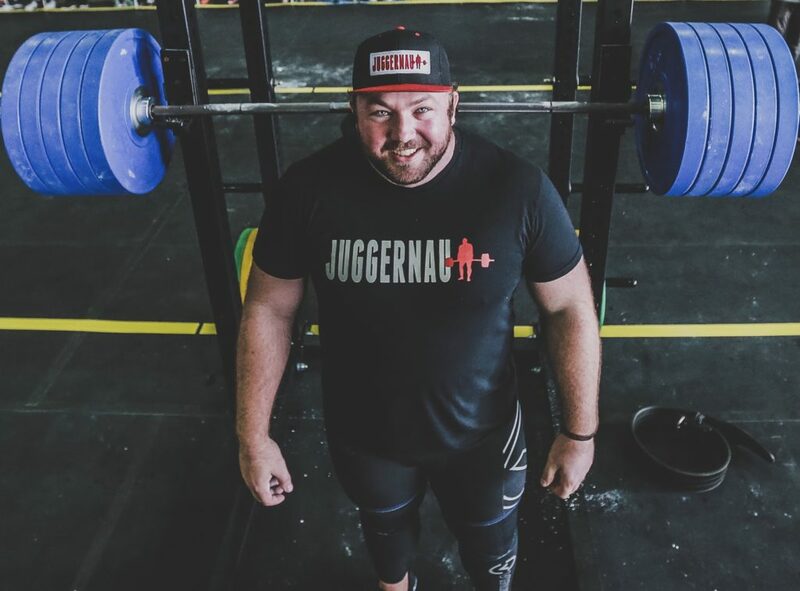 Chad Wesley Smith is the owner/founder of Juggernaut Training Systems and one of the most accomplished strength athletes of recent years. With a background in track & field, Smith took his 2 collegiate national shot put championships and continued his athletic success in powerlifting and strongman. In powerlifting, Smith owns PRs of 440kg/970# squat with wraps, 385kg/849# squat in sleeves, 257.5kg/567# bench press and 370kg/815# deadlift, as well as Top 20 Totals of All-Time in wraps and sleeves at 1055kg/2325# and 1010kg/2226# respectively. Smith also earned his professional status in Strongman by a landslide victory at the 2012 North American Strongman Championships. As a coach, Smith has helped numerous powerlifters reach World Class status like IPF World Champion Marisa Inda and Top 10 in the World lifters Andy Huang, Kristen Dunsmore, Brandon Allen and more. Chad has coached 1000s of athletes around the World through his seminars in the US, Canada, Australia and Europe. In addition, he has helped over 50 athletes earn Division 1 athletic scholarships and worked with athletes in the NFL, UFC, MLB and Olympics.